Quartermaster Knives has taken their Mr. Roper design to new heights with the "Eviction" Edition. The Mr. Roper "Eviction" is equipped with a thicker blade made from CPM-S35VN stainless steel that glides open with ease thanks to an added flipper tab and Quartermaster's ceramic ORB® pivot system. 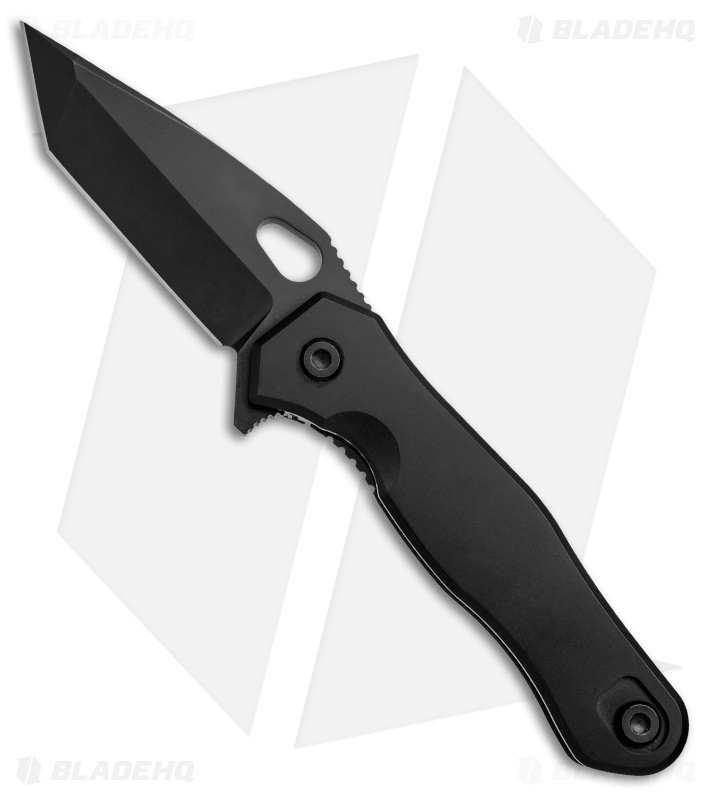 This model has a "Limo Tint" finished tanto blade and titanium handle. CPM-S35VN blade for superb edge retention and wear resistance. Full titanium construction provides a sturdy, lightweight frame. CeramicORB® pivot system allows high-speed blade deployment. 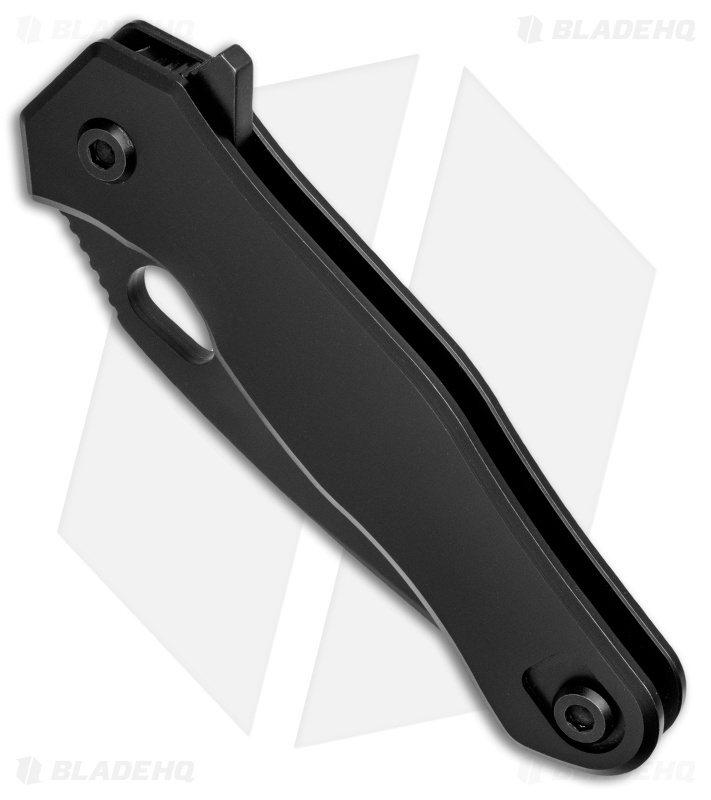 Steel lock bar insert offers secure over-travel protection. 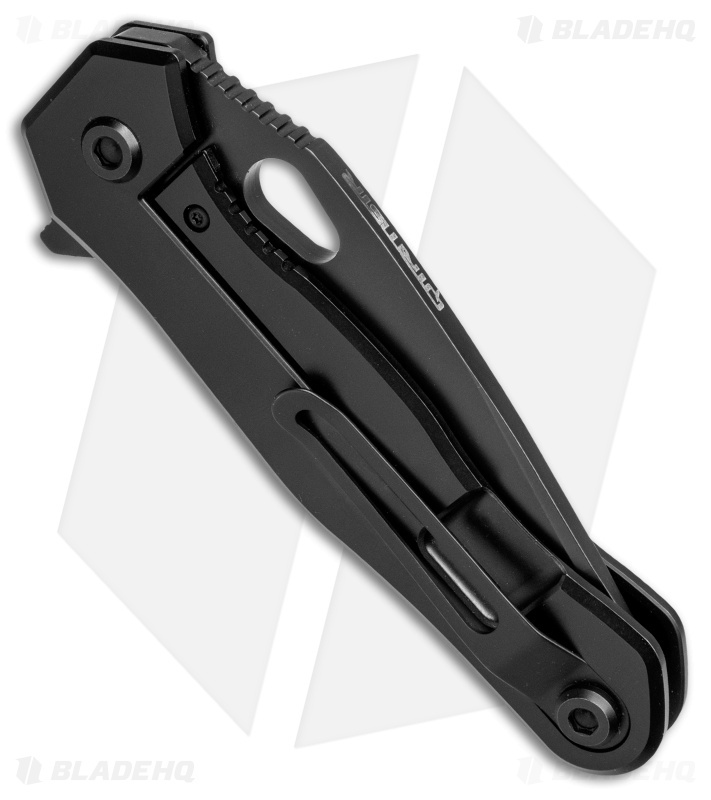 Ambidextrous titanium pocket clip for right or left side carry. I just got this and its a tank! I only gave it 4 stars because i have not carried it. Just from playing with it I like it so much i am going to buy another one that will be my edc and it will go threw some abuse! Very happy with this blade!